For the golfer; Carne Golf course, which is a links course, offers a challenging experience and visitors are welcome. Keith Ging of Golf International has described Carne Golf Links course as "The most astonishing, inspiring, natural course you are ever likely to see". 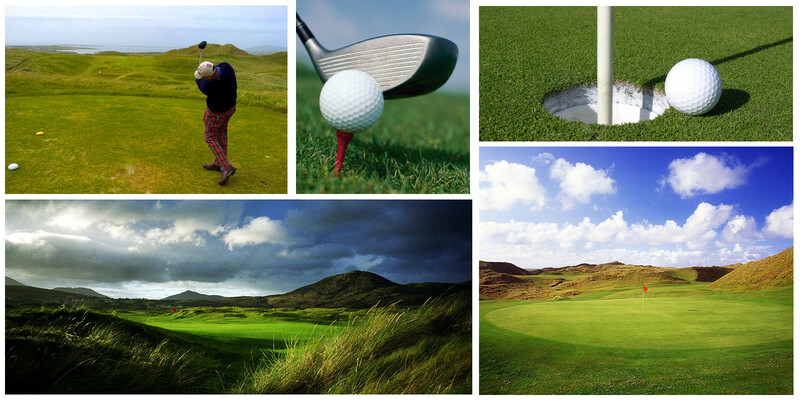 27 Holes of Links Golf at its best along the Wild Atlantic Way. This was the final links course designed and planned by the great Eddie Hackett and is believed to be his greatest challenge by many who have played here. There are some breath-taking views over the Atlantic and the legendary islands of Inis Glóire and Inis Géidhe. 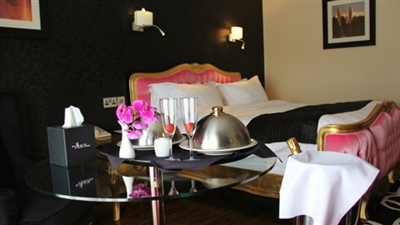 The Talbot Hotel is the ideal place to stay for your golfing experience in Mayo. Let’s just hope the views will not distract you too much from your swing!